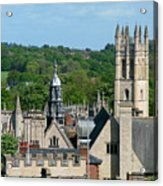 Oxford Tower View galaxy s8 case by Ann Horn. Protect your Galaxy S8 with an impact-resistant, slim-profile, hard-shell case. The image is printed directly onto the case and wrapped around the edges for a beautiful presentation. Simply snap the case onto your Galaxy S8 for instant protection and direct access to all of the phone's features! Thank you very much for your gracious response, Cheryl. Oxford is a great place to explore... and I suppose to study. Thank you for your generous compliment, Constance. Glad you like this image of a most marvelous city. Thanks so much, Constance. 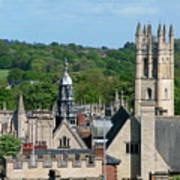 Oxford is such a beautiful city! Thanks so very much, Xueling. Appreciated as always. Great captured this beautiful building! Many thanks for your nice feedback on my "Silver Girl"! Suzanne and Mel, thank you both for your gracious words. Very much appreciated. Well done, Ann ! Congratulations on another sale ! Thanks Terri, Sandra, Pat and Hideaki for all of your kind comments. 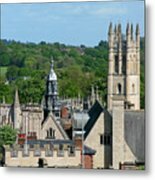 Oxford, and its university, is a very photogenic city. Congratulations on your sale, Ann! Very beautiful ... love the one on the far right ... looks almost castle-like! Congrats on your sale! Thanks, Jean, Iris, Therese and Deborah, for your kind comments. Much appreciated. Love your perspective on this image Ann. Beautiful work and Congratulations on your sale!!! Congratulations, Ann on your sale!!!!!!! Congrats on your sale Ann, Great photo shot! Many thanks to ALL of you for your congratulations and for your most generous words of affirmation. Congrats on the sale of this lovely shot, Ann. 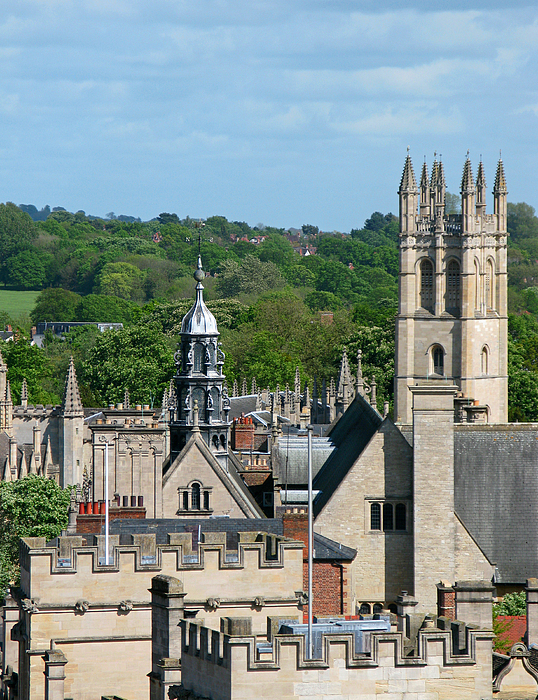 One of the grand views from the tower of the Church of St Mary the Virgin include these spires and towers rising from some of the colleges of the university and the landscape of the surrounding countryside. Oxford, Oxfordshire, England. Copyright 2009 Ann Horn. ALL RIGHTS RESERVED. This copyrighted image does not belong to the public domain and may not be reproduced, copied, altered or manipulated in any way without the written permission of Ann Horn. ann-horn.pixels.com. 1 print sale.